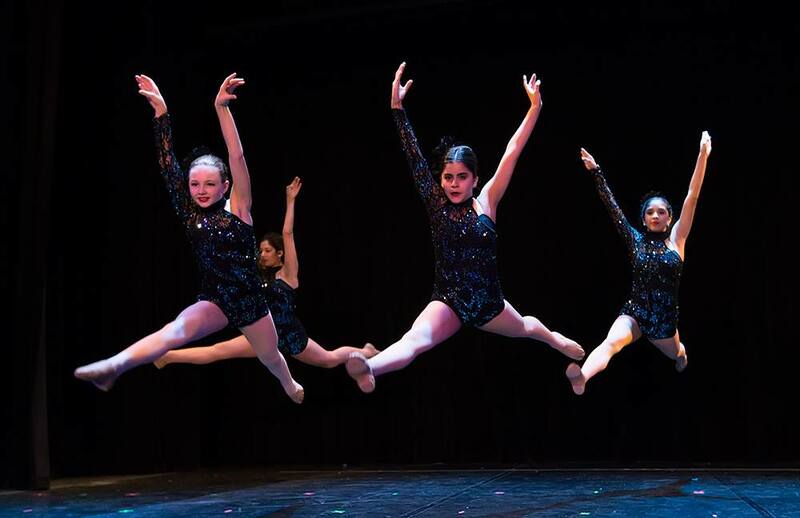 The Dance Plus program is designed for those students who wish to push even further in their technique, gain experience in the dance audition/competition process, gain poise and professionalism in public settings and work as a tightly- knit team to polish advanced dance numbers to present at competitions. 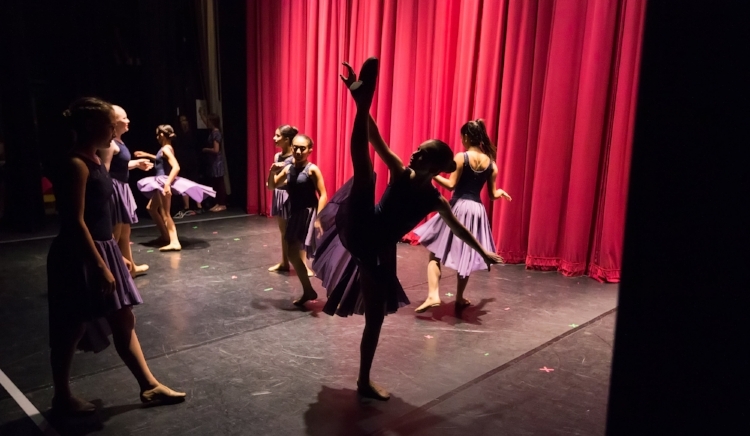 Our Dance Plus students put in extra hours, especially during the months of October and April. 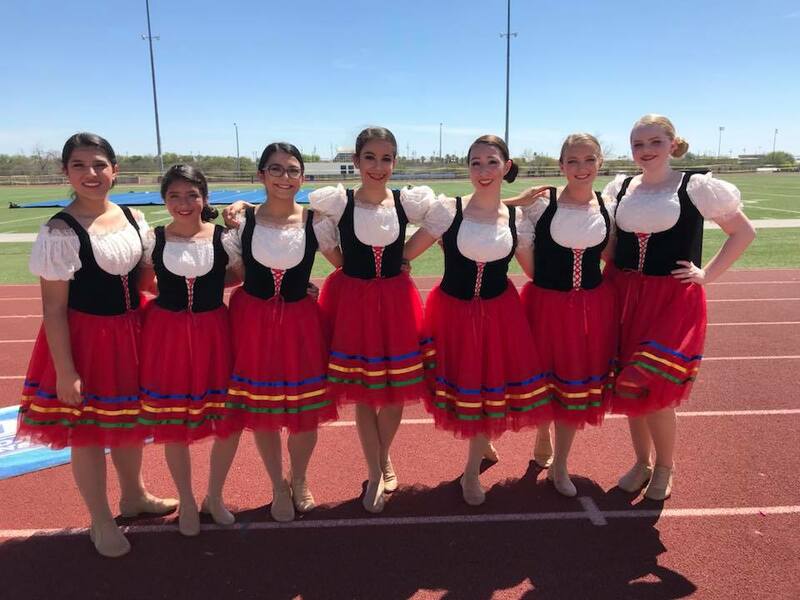 Dance is a wonderful art form to spread goodwill to our community at large, and the students on these teams will be performing at a variety of community events throughout the year. The competitive teams are also a lot of fun!!! We have Dance Plus teams at a variety of ages and levels; talk to Miss Annie if your child is interested. Students are invited to audition for this program each spring after the recital. Expect unprecedented growth in your dancer as a performer! 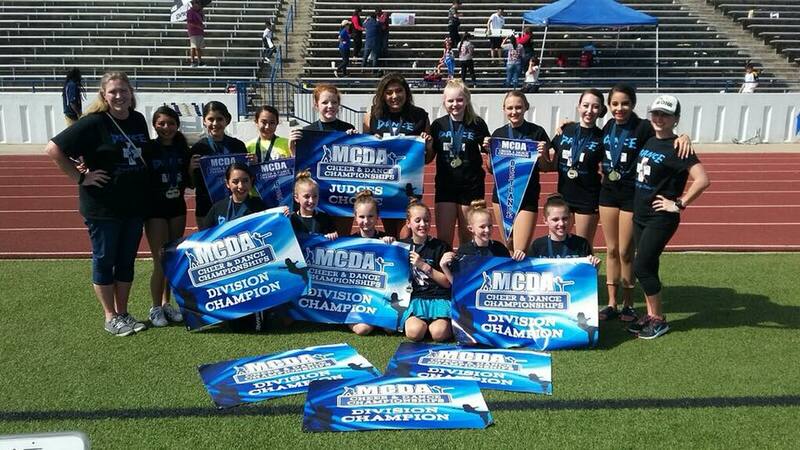 The goal for our competition team is to build a bond between the girls and their community of Del Rio while improving technique and performance skills. Our secondary goal is to attend conventions to accelerate learning and attend competitions to get positive feedback and constructive criticism. 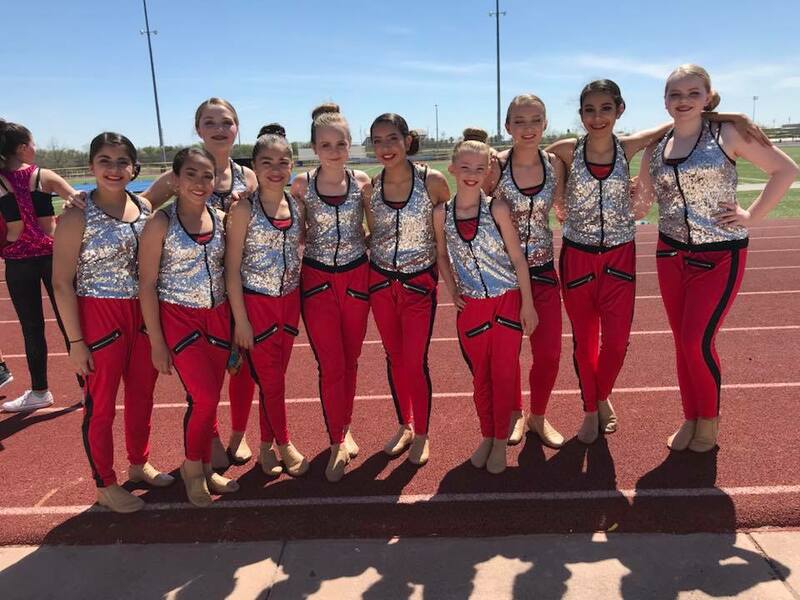 We have observed that our Dance Plus dancers gain confidence and poise when conducting themselves in public performance situations, and their dance skills increase exponentially due to the detail and discipline required to prepare for these events. Set good examples through attendance, dress code, work ethic, etc. Each Dance Plus member is a reflection of the studio and the community and will be expected to maintain the standards of this elite team. Each season is a 12 month commitment (summer attendance will be excused for family commitments). Dance Plus members will be performing at several different community events throughout the year and should make it priority to attend. Students are expected to have a good grounding in dance - basics are not stressed in our competitive sessions. Practices are focused on truly mastering the choreography - right down to the details of hand placement and expressing the emotions of a given piece. Most importantly, these are team events. The students are judged as a team, which means they must not only dance well as individuals, but also as coordinated group! This makes attending practice critical if performers want to participate in competitions, as the group MUST have time to dance together! Competitive performers also must travel to venues, cover entrance fees and costumes. Admission to the Dance Plus Competitive Teams is by audition only, and it is a deeper level of maturity required on the part of the student. Thus, it is always a choice for students and parents to consider. We look for students who are not only strong individual dancers but also are supportive and attentive team players. 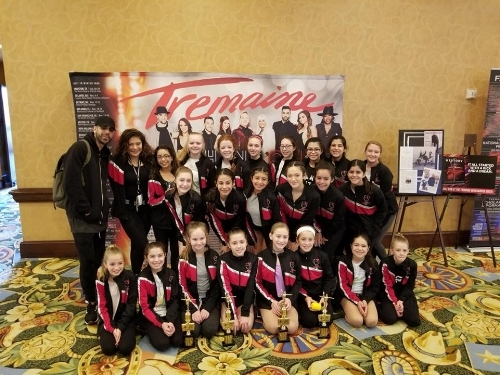 Competitive dance students exemplify this combination which represents the highest level of maturity as a performer and definitely takes the support and insight of great parents as well!